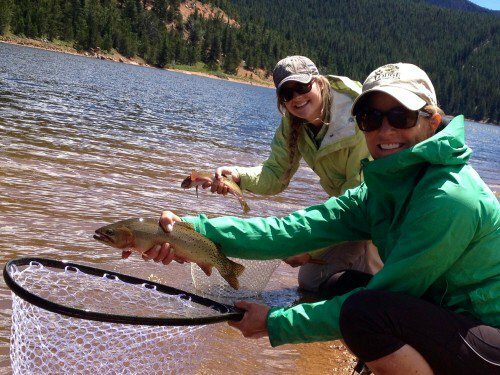 Pikes Peak Women Anglers sees progress; at least members not wearing men’s waders and boots as they did decades ago when they were teenagers growing interested in fly fishing at a time when the industry didn’t even make gear for them. 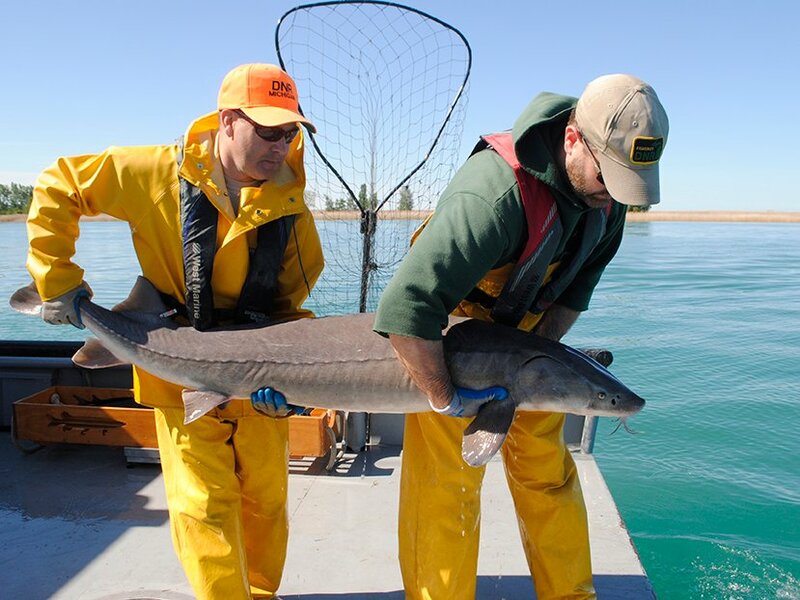 DNR crews use set lines that are anchored to the bottom of the river channel and sport numerous hooks to catch and tag the mysterious prehistoric fish. 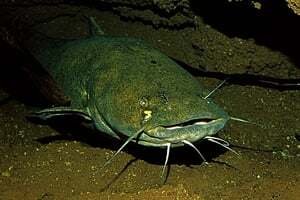 Nathan Williams, 30, and his boys Jayce, 14, River, 8, and Phierce, 6, are well-known in the noodling world. 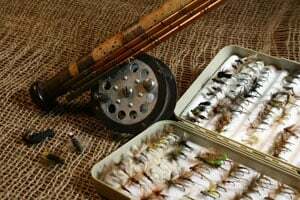 The Mayfly Project uses fly fishing as a way to mentor children in foster care. 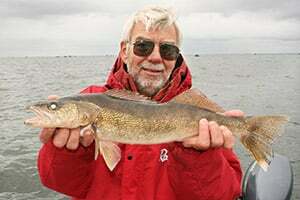 Project has expanded to eight states and includes about 40 mentors. 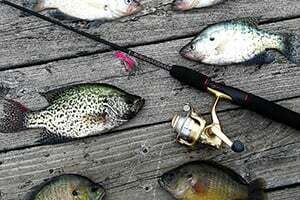 With ice receding in parts of the region, many boats launching from docks are targeting late-winter, early-spring white and black crappies. 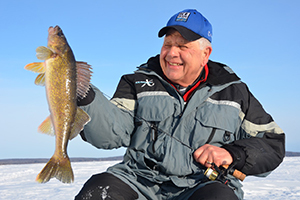 The bay and the state park make for a major wintertime destination on the Minnesota side of the lake. 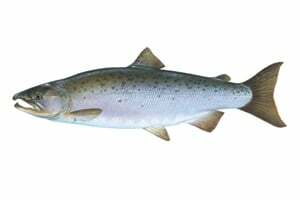 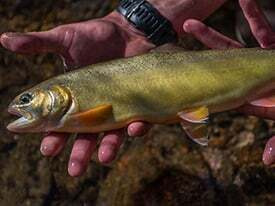 Release is a large step forward in conserving the are yellow trout. 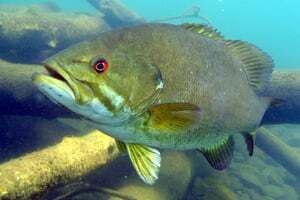 River walleyes and bass have you stumped? 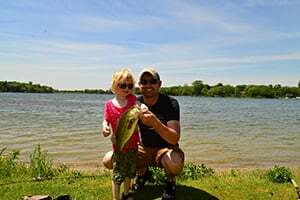 With or without kids, if a bite isn’t happening, move! 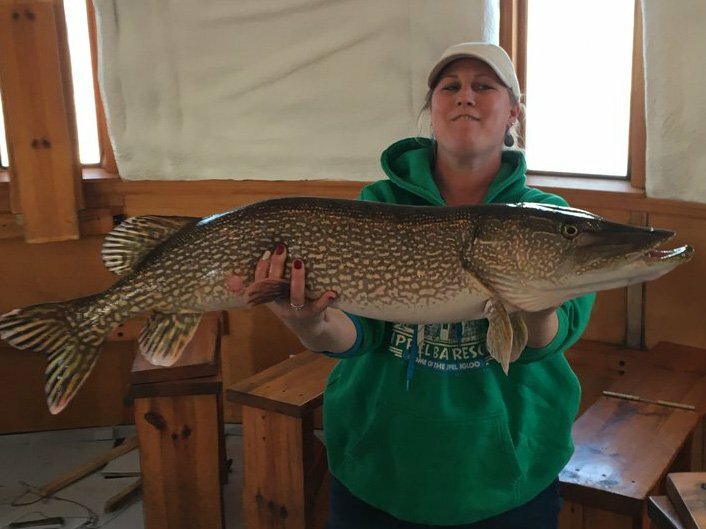 Last Saturday arrived with cold and wind across the state, and in some parts of northern Minnesota, docks were covered with a thin layer of snow on opening morning of the 2016 game-fishing season. 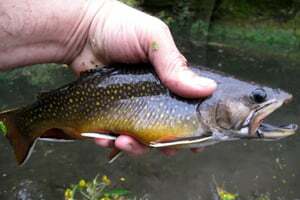 In a typical spring, many – in fact, most – of the state’s trout waters don’t receive stockings of trout prior to the April 1 opening day. 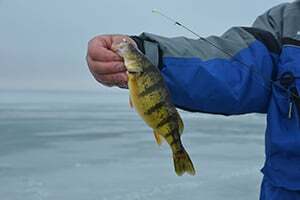 Between the ice and open water season on Minnesota’s lakes, this border water provides great jigging action for multiple species. 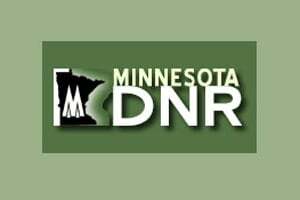 Back in 2014, when the walleye quota on Lake Mille Lacs was slashed to 60,000 pounds from 250,000 pounds the year previous, the DNR tried to steer harvest toward smallmouth bass and northern pike. 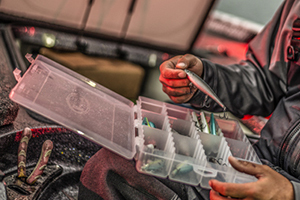 Prepare your hard-water rods in advance with these line, lure, and terminal tackle setups. 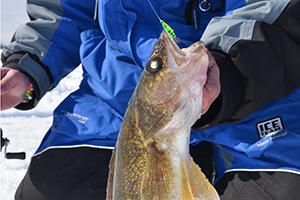 Ice formula: When should I set my hook for walleyes? 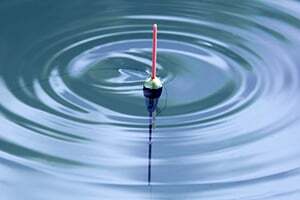 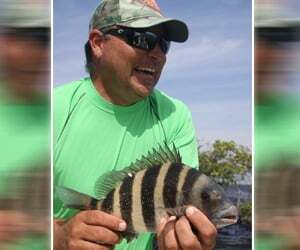 When fish strike, timing your hookset can determine whether or not sportfish emerge from your ice hole.